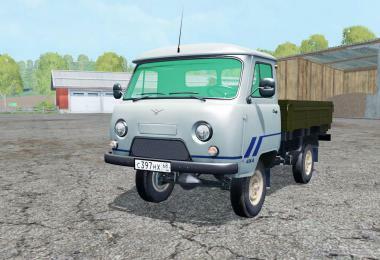 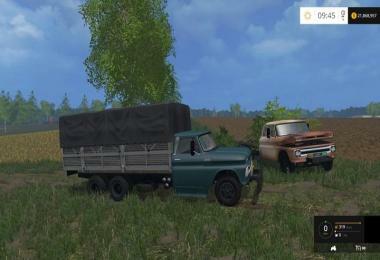 A small pack of Russian trucks Gazelle. 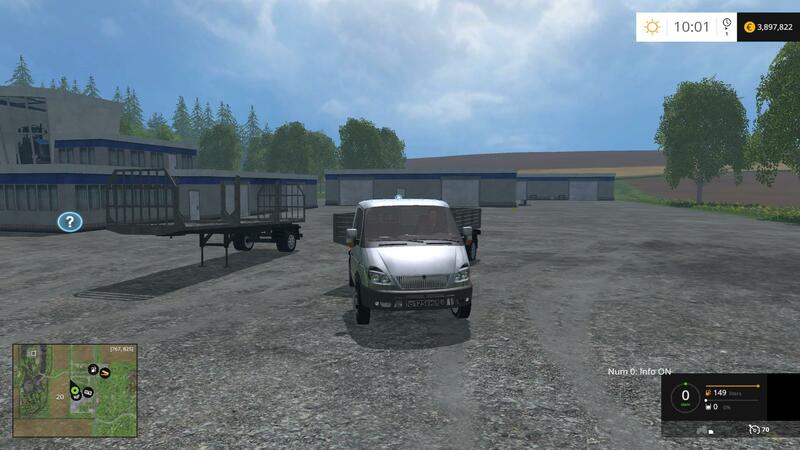 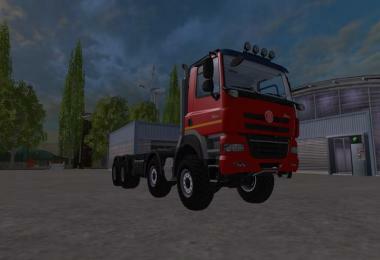 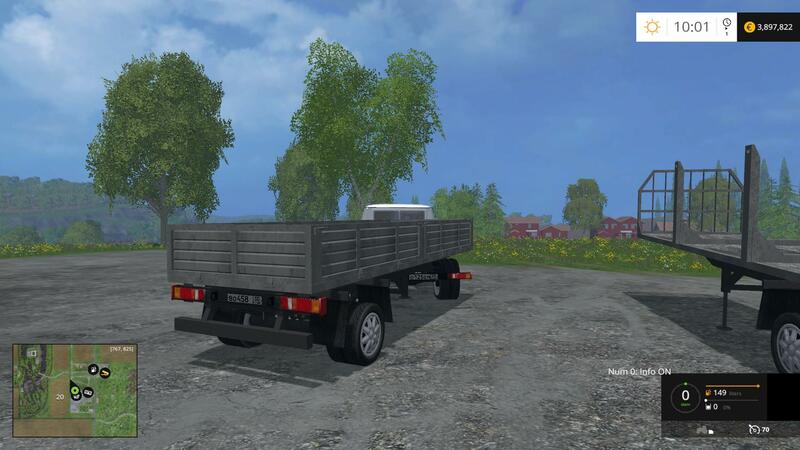 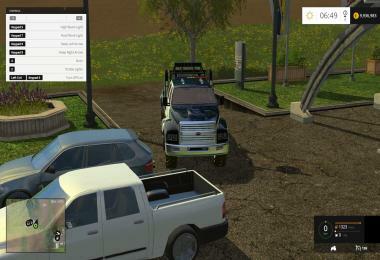 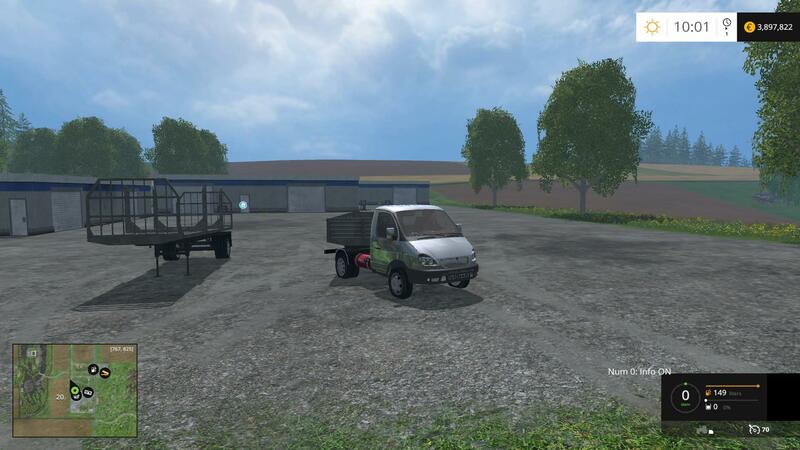 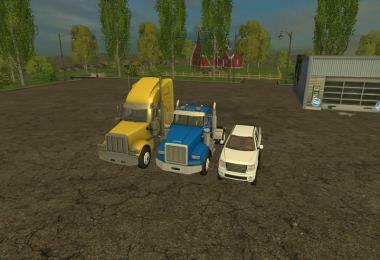 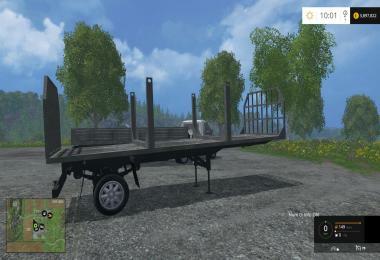 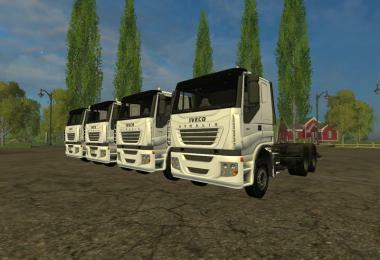 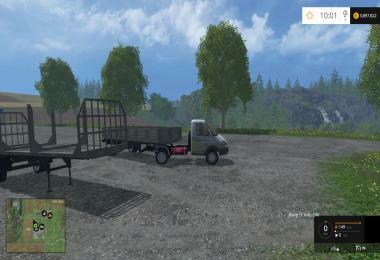 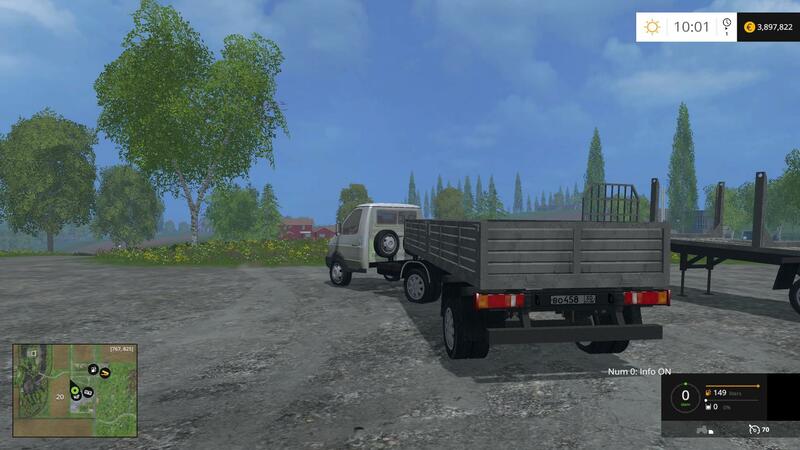 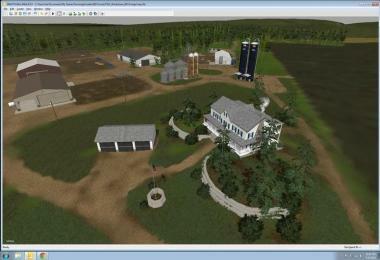 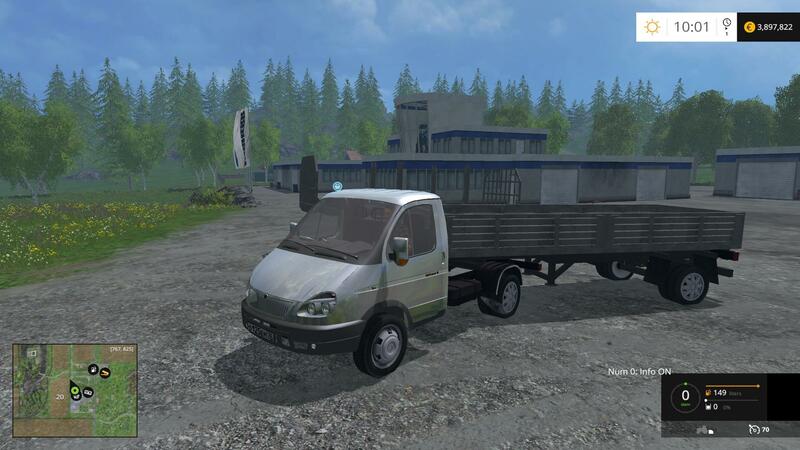 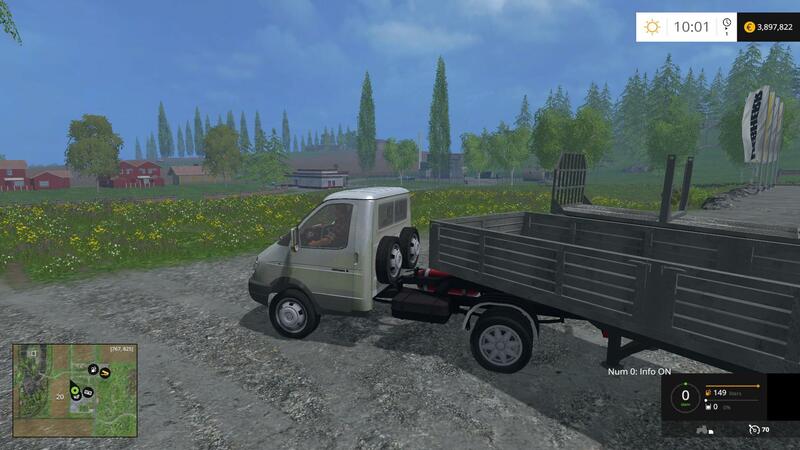 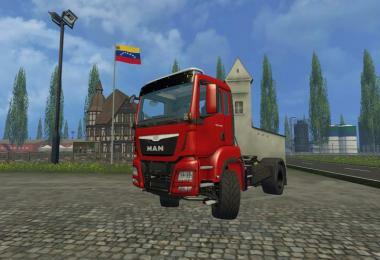 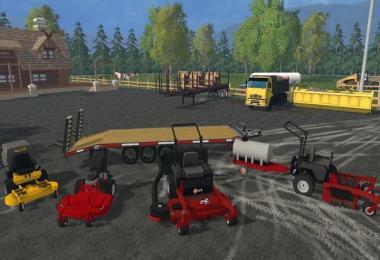 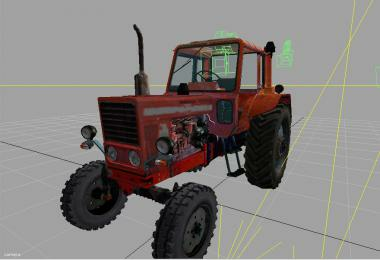 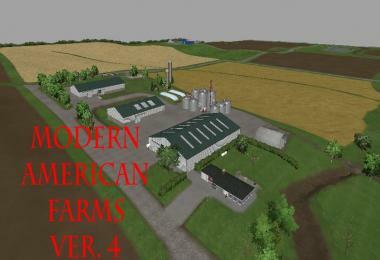 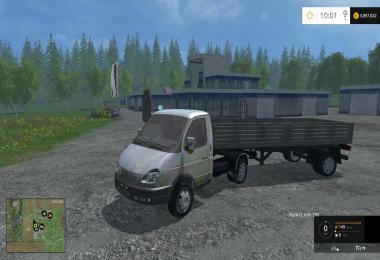 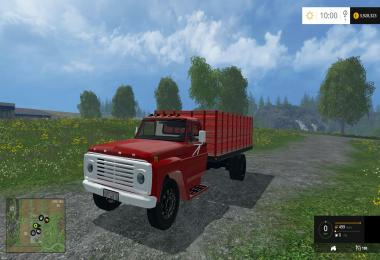 The kit includes two trailers that can be used to transport different loads in the Farming Simulator 2015. 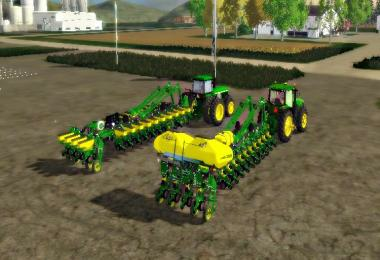 The first with burs is suitable for grain, etc., and the second for logs. The doors and the hood open. 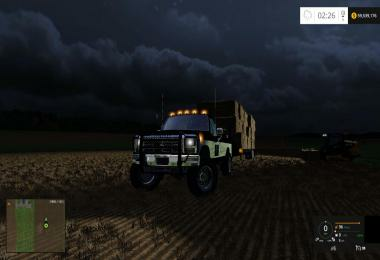 Lighting works.